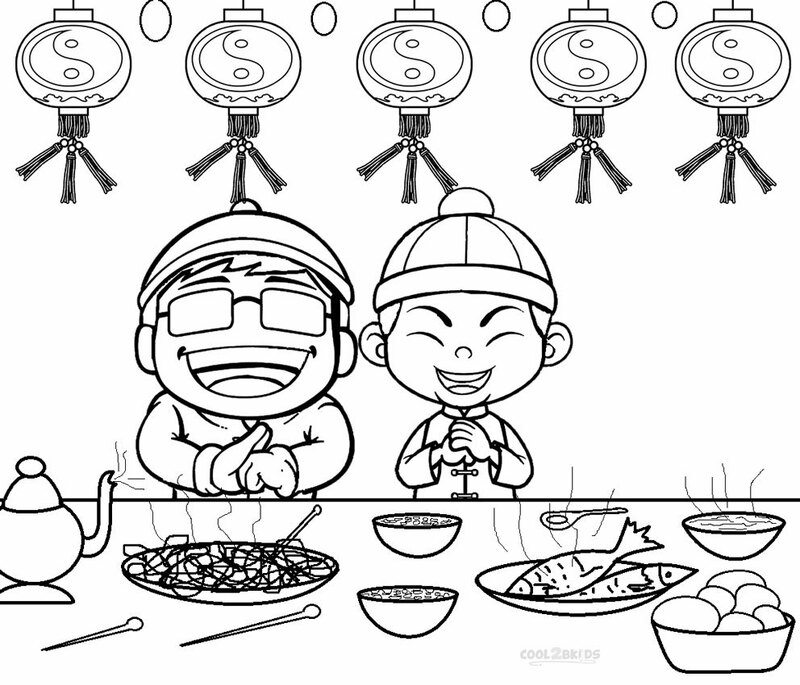 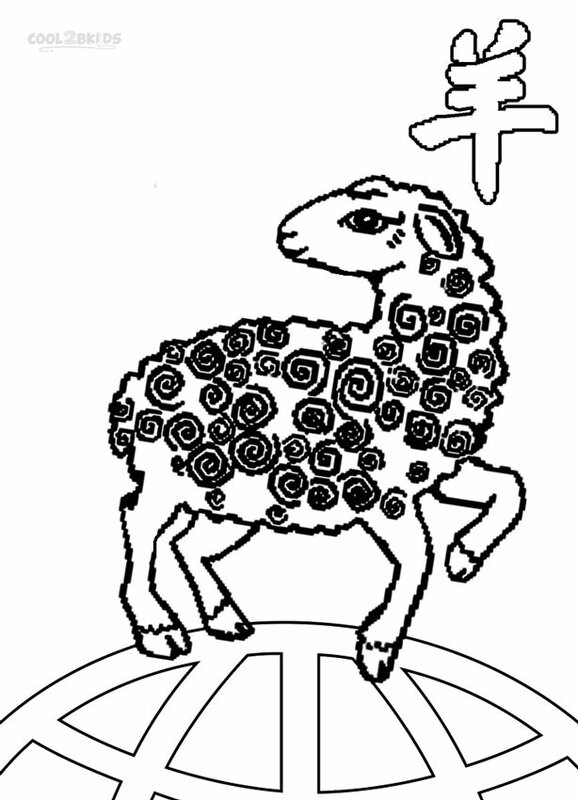 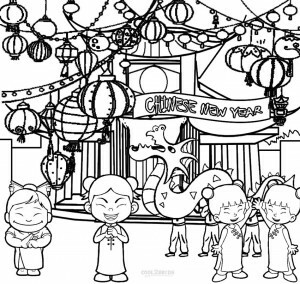 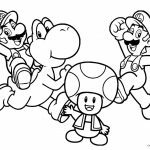 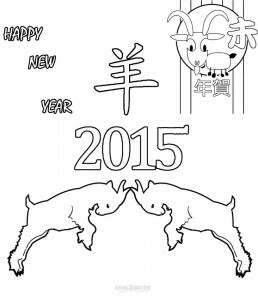 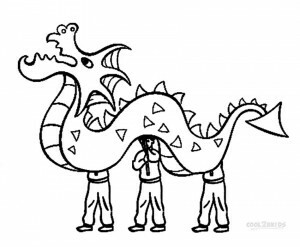 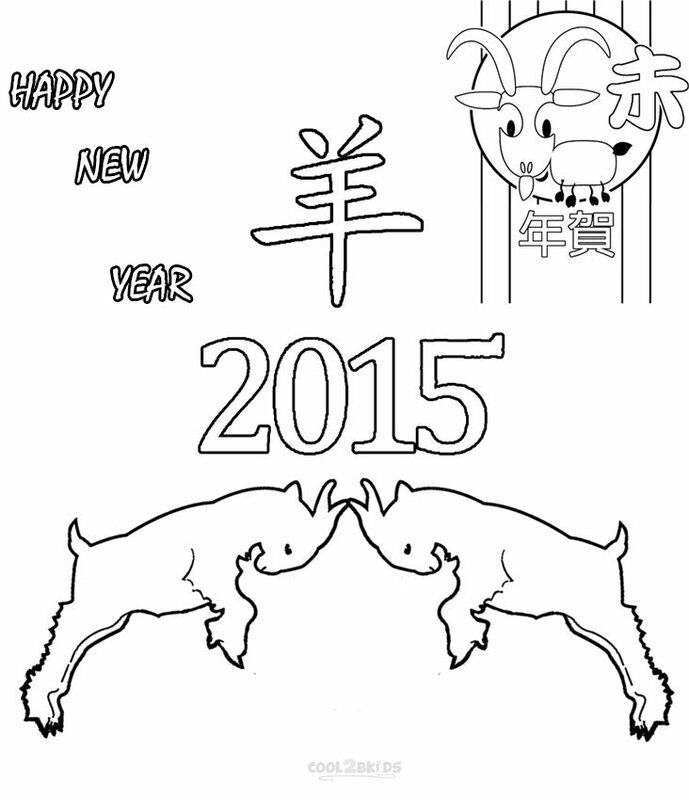 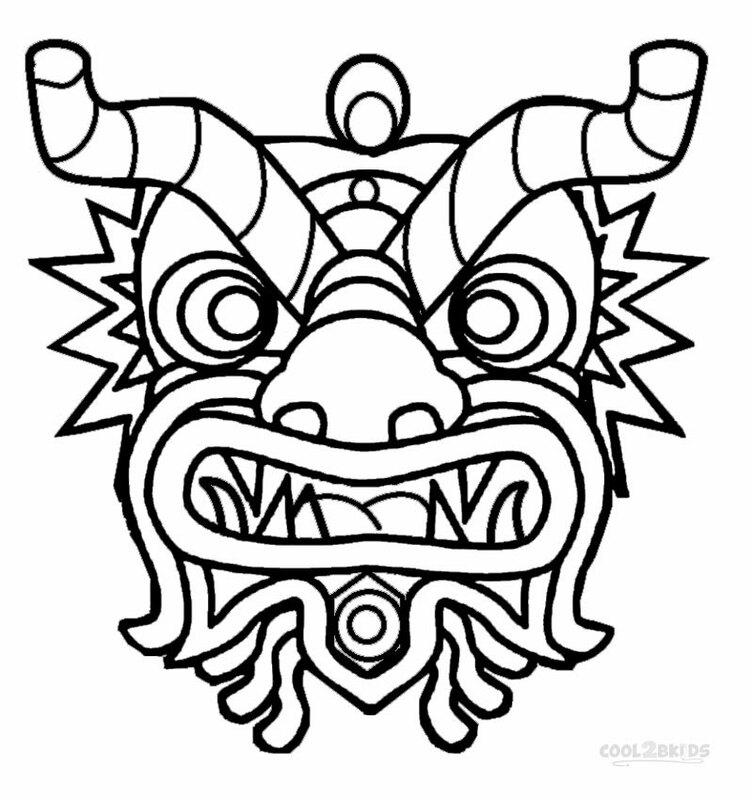 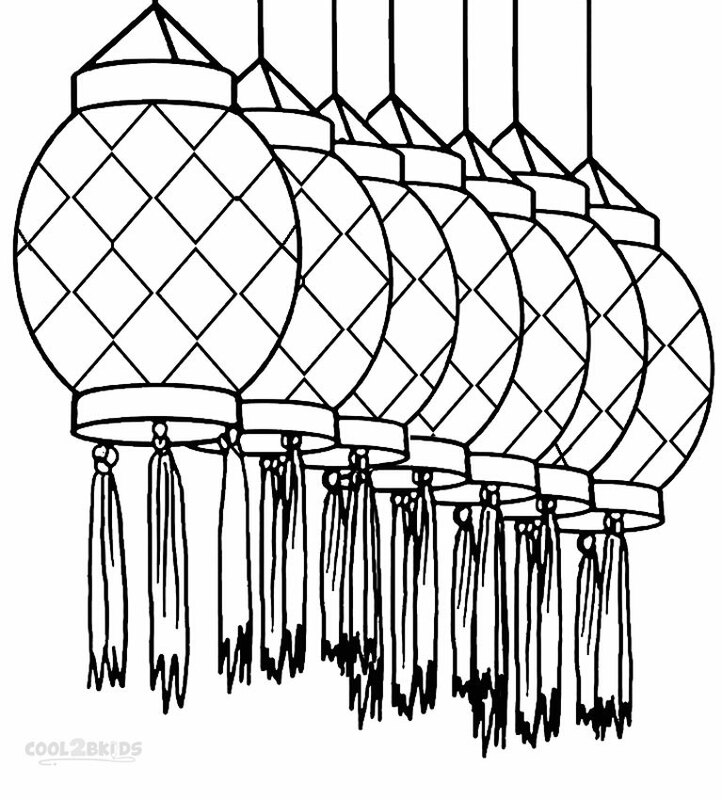 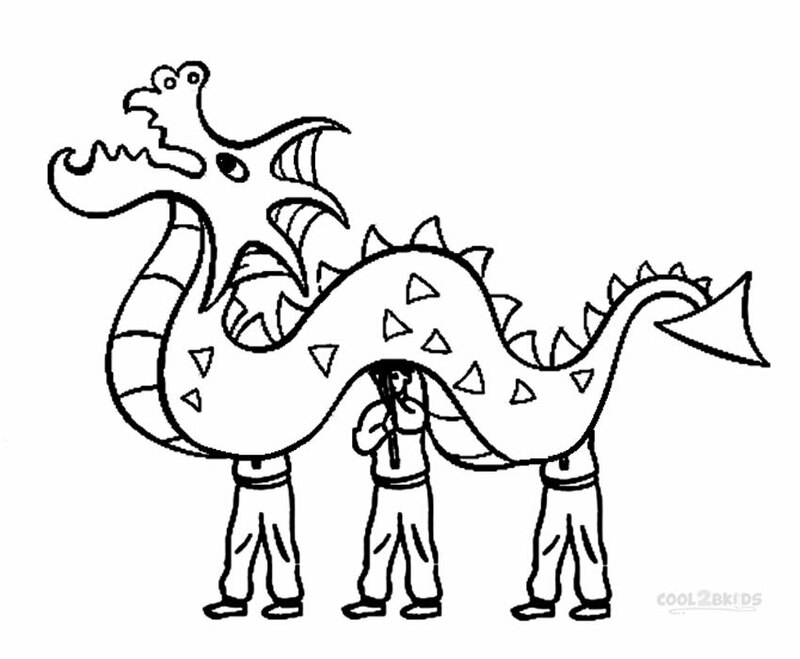 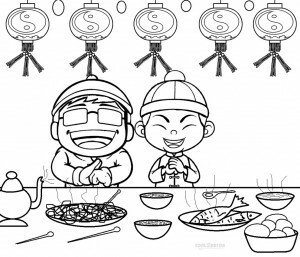 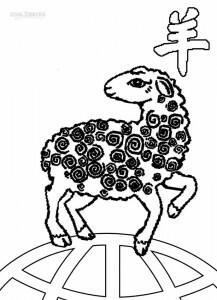 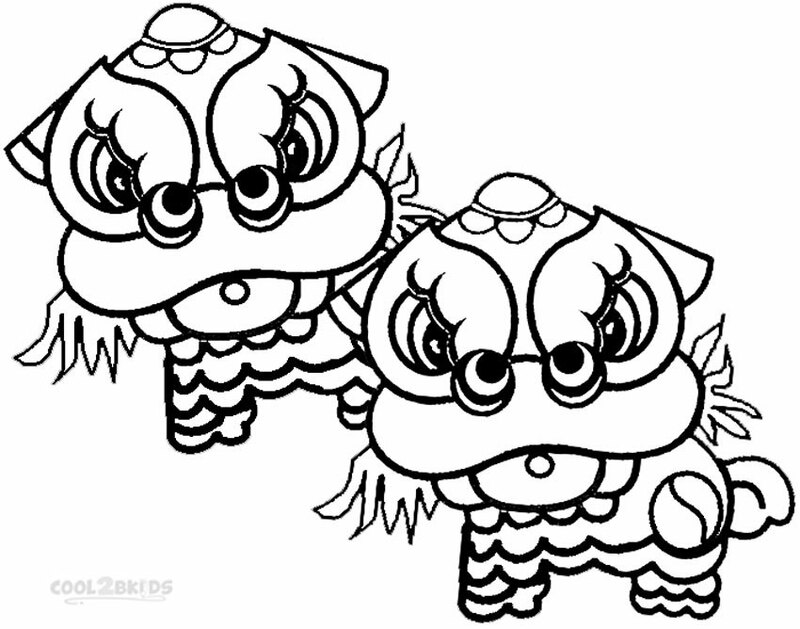 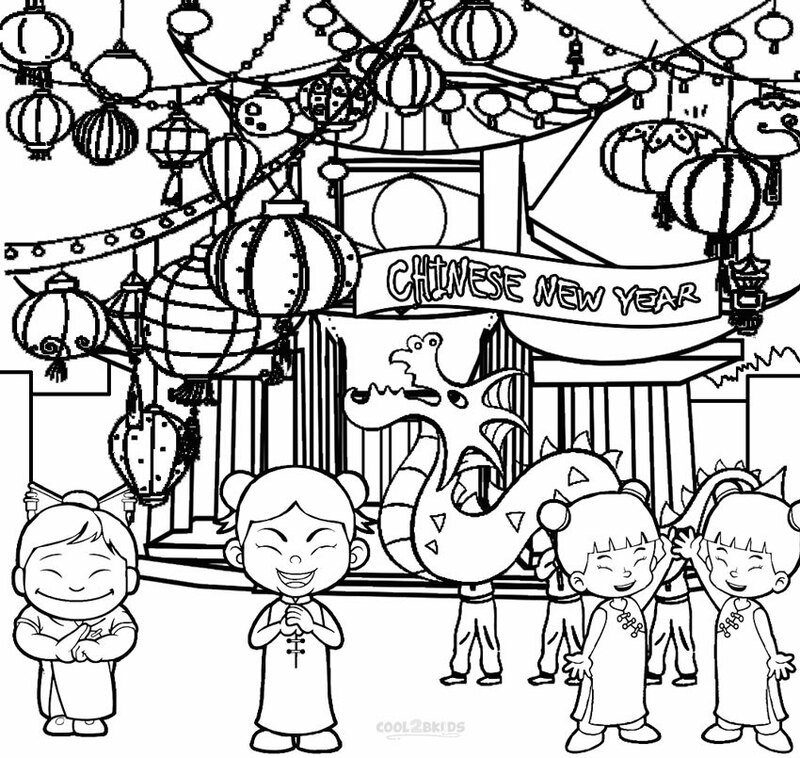 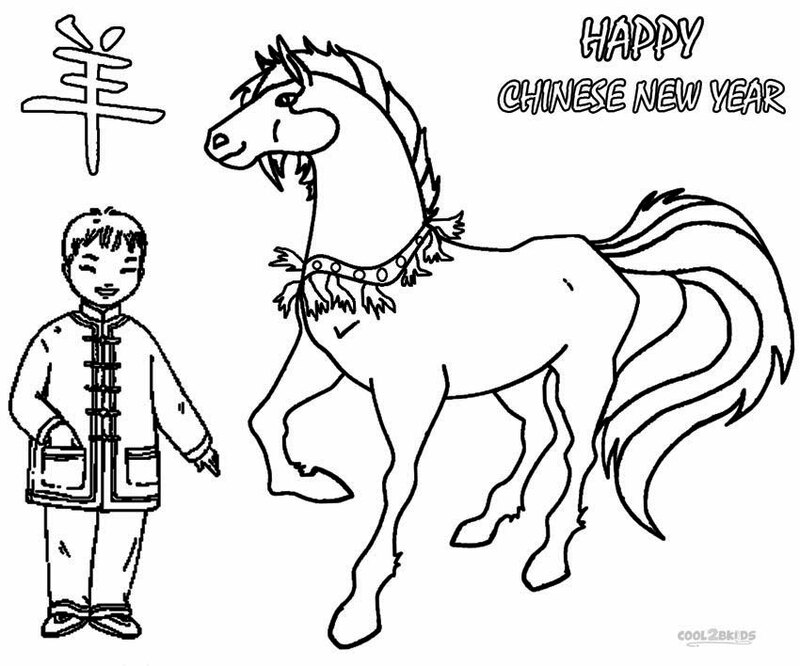 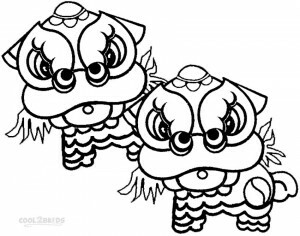 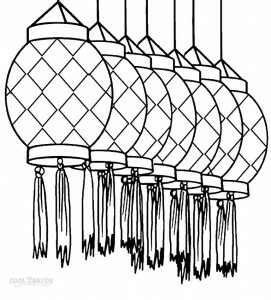 Gift your kids these cool Chinese New Year Coloring Pages this festive season. 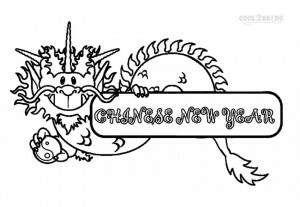 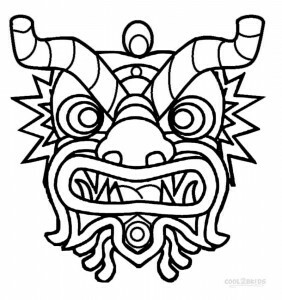 Here is a unique and free collection of New Year goodies like lanterns, dragons, masks and rams which are sure to give young creative minds a high. 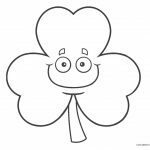 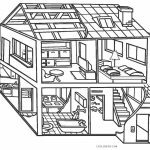 The food and decorations featured in the activity sheets are sure to inspire your little ones to take out their color pencils and crayons to get to work at once. 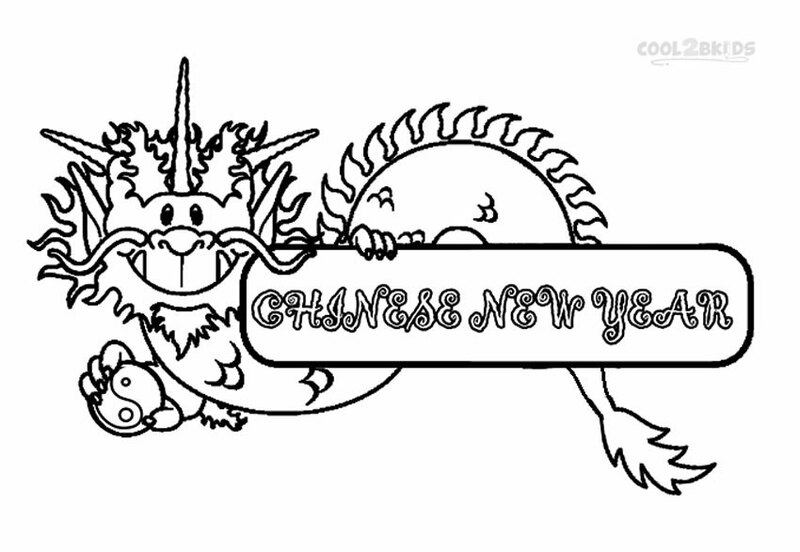 Let the little ones get into celebratory mood by splashing these pages with eye-catching colors. 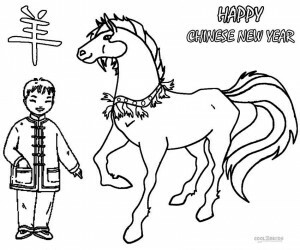 They can indulge their paint brushes with generous doses of red since it symbolizes fire, which according to Chinese tradition, can drive away bad luck.